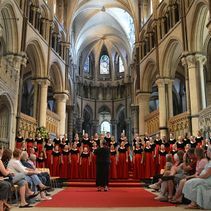 The Cathedral plays an active role in the community and is regularly used for community and/or public events, from university degree ceremonies to concerts and local schools’ commemoration services. Below you will find details of our main public events, a more detailed Calendar View as well as News and Newsletters. The Videos will give you an insight into some of the work that goes on behind the scenes. To stay informed about events in the Cathedral, subscribe to our Newsletter, join us on Facebook, or follow us on Twitter. You can pick up a copy of the What’s On guide, covering April-June 2019, from the Cathedral or download it here. Here you will find details of our main public events. 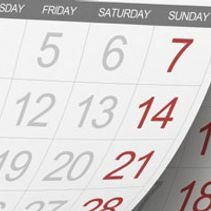 To see details of all events and services, check the Calendar View. The calendar contains times and locations of all events at the Cathedral including daily services, public events and services, as well as private services, graduation ceremonies, weddings and funerals. 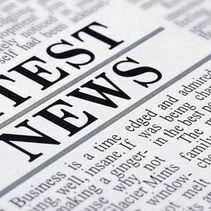 Read the latest news from Canterbury Cathedral and keep up-to-date with events and Cathedral community.